Dare us to bring out the personality of your brand. Whether your goal is to do a revenue drive, launch a new product or to create a sustainable in-store sales force, Wiggle Promotions™ can provide you with an enthusiastic, professional and well-trained team of brand ambassadors with extensive experience. Wiggle Promotions™ has built a well-known reputation within the promotions, marketing, and activations industry. We operate in Mpumalanga and Limpopo as well as across South Africa. We offer a fully functional outsourcing solution that delivers guaranteed sales results. In particular, this creates the opportunity for larger budget allocation to this area of business as well as a greater return on investment (ROI). Dare us to bring out the personality of your brand and increase its salience. Together with your brand, we create memorable experiences for your consumers by letting them interact with your brand at the right time and right place. In other words, we’ll help you improve your profitability and convert leads into sales. We supply staff to represent your brand or product in-store. Whether your goal is to do a revenue drive, launch a new product or to create a sustainable in-store sales force. In essence, Wiggle Promotions™ provides you with an enthusiastic, professional and well-trained team of brand ambassadors. Our ambassadors have extensive sales experience and brand awareness. 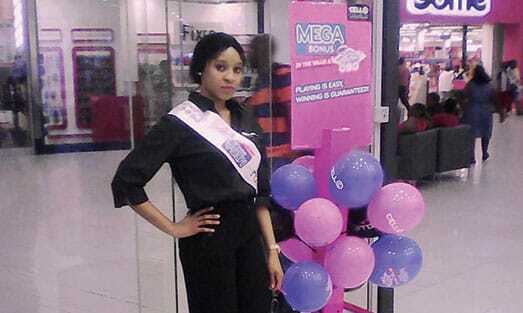 They are trained to compliment the customers shopping experience. This means providing detailed product information and assist customers in making purchase decisions. We align their attire and activities with your brand strategy. In addition, we tailor your promotion to deliver the desired brand interaction. The opportunity to offer sample tastings. Activity at the point of purchase because this is where the buying decision is made. Additionally, face to face communication with consumers that enables education and facilitates feedback. Our well-trained promoters are in any of the many of TEGs nationally, on any given day, educating, offering samples and selling your products. Wholesale activations are vital for reaching traders and selling high volumes. Using incentives, we run push-pull campaigns that incentivise traders and equip them with collateral for their stores. Specialty outlets, focusing on personal care products and treatments, require a more intimate engagement with customers. The majority of people shop at thousands of independent retailers throughout the region making these venues indispensable for some in-store promotions. We specialise in activations at petrol stations nationally engaging motorists and their families inside the convenience stores, outside on the forecourts and even at their cars. 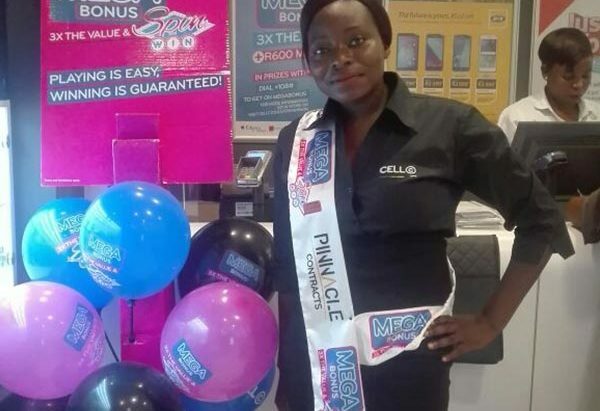 We activate in any mall in South Africa with exciting and innovative setups. Our vibrant, energetic promoters are trained to engage as well as educate and sell products.